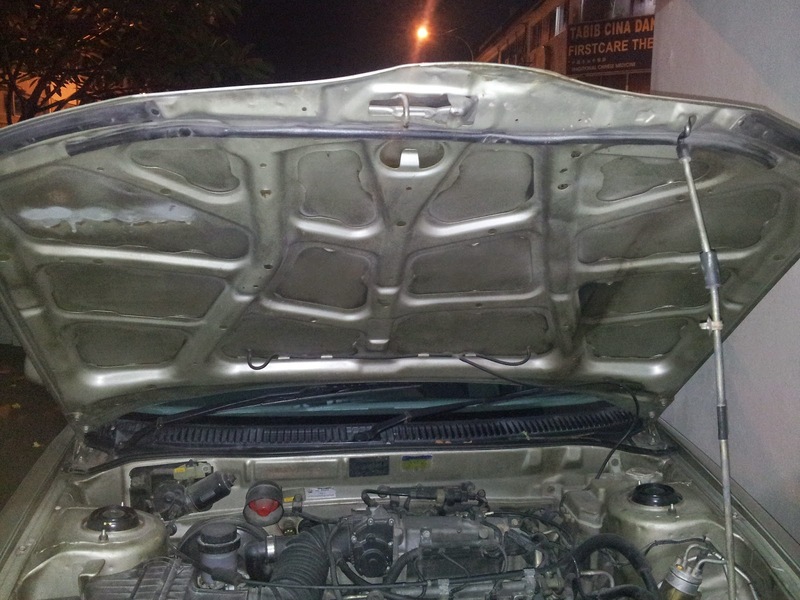 A couple of months back I wrote about "Rejuvenating an old car - repairs on a Proton Wira 1.3 M". Well, I was having a chat with some of my friends, discussing the pros and cons of repairing and modifying old cars over buying new ones. I feel that Malaysians in general take good care of their cars but once they pass a certain number of years, apart from irregular service, they kind of stop replacing worn out parts, there are dents and scratches everywhere, rust in various parts are left untreated, their headlight turn yellow with age, the bumpers are nearly falling off and the you tend to hit the speed bumps whenever you go over them as the shock absorbers are way past their due date. The dilemma facing a lot of owners of old cars is that you do not want to repair/ replace the parts as "it is an old car" and you are thinking of upgrading to a newer car. But you continue driving the same car until one day, the bumper falls off or worse, breaks down in the middle of the highway. A friend was telling us that it would cost thousands to repair/replace everything in his old car which set me thinking: How much modifications/ improvements can you do on your car with just RM1000? 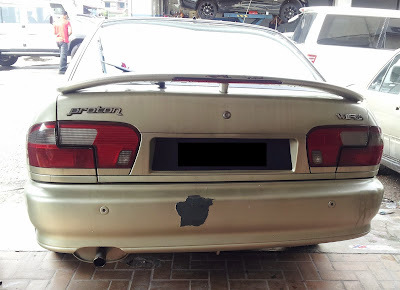 I was lucky I had the ideal car for this project - my dad's old Proton Wira Aeroback. Based on the Mitsubishi Lancer platform, this car is a favourite among car modification enthusiasts in Malaysia, mainly because of the wide range of accessories and aftermarket parts available and of course the affordability. The car is still running beautifully without any major issues. As mentioned in my previous post, the timing belt had been changed last year and I recently had the shock absorbers and a few other parts changed. However, it was clear that the car had seen better days. The paint is pealing off on the rear bumper, the Proton logo in the front has also fallen off. Of course I have to clarify that all the mods I plan to do are mostly remedial and/or aesthetic. I do not plan to do anything related to performance enhancement or the engine. I also plan to do most of the work myself whenever I can to reduce the cost and keep under the budget. First of all, I had to think about all the parts which were essential. So I went about replacing the old wipers. I bought Genuine Bosch (BE17+BE20) Proton Wira ECO Wiper Blades for RM54 on Lazada. This is one of the things that we can do ourselves and do not need to go to a workshop for. This is not my first time and I had the new wipers on in a couple of minutes. Next I sent the car off to painting specialist M. Spray Work in Taman Mayang Jaya and got the rear bumper painted. The big ugly patch on the bumper was really lowering the image of the car. That cost me RM200, which took a big chunk out of my small budget. However, Mr. Tan did a really good job and the bumper looks as good as new. 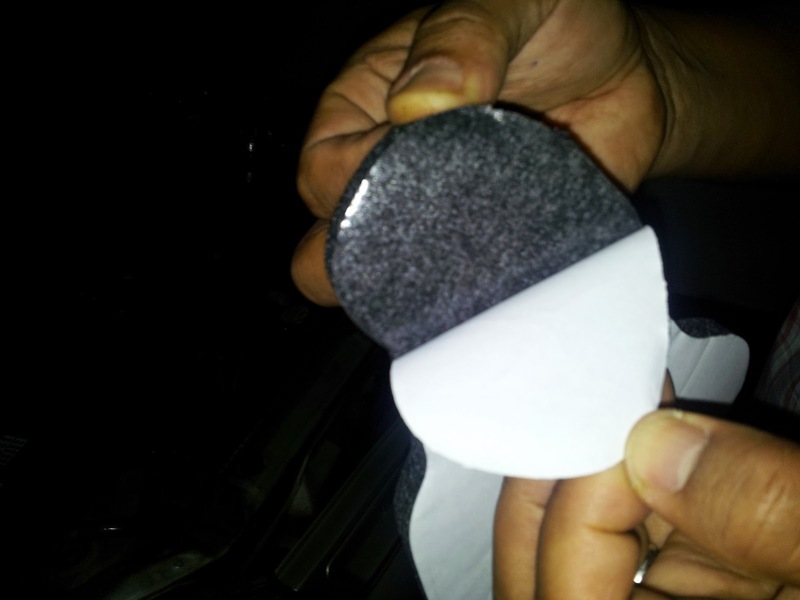 Sometime back I had read an article on car soundproofing kits which helped to reduce vibrations and noise in the car. 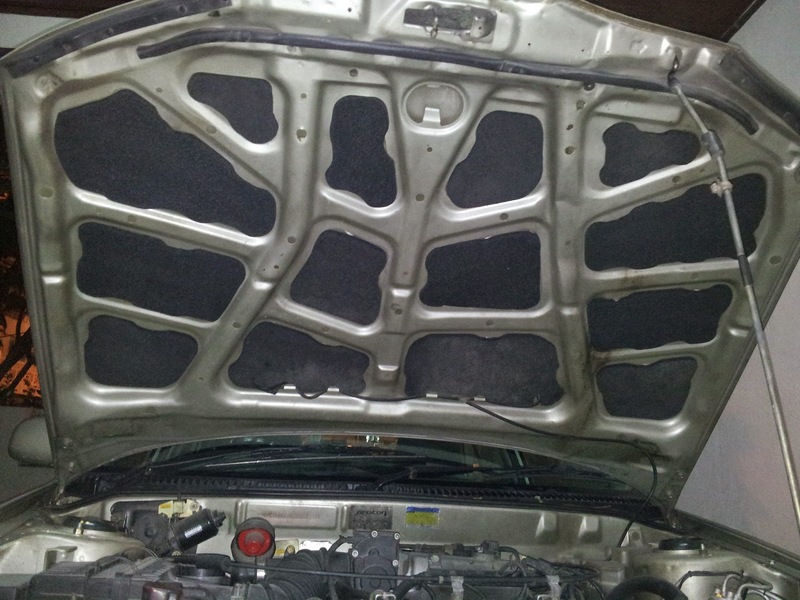 After a bit of searching online, I found a seller -Fsmotoersport on Lelong.com.my, selling soundproofing kits for Proton Wira cars. 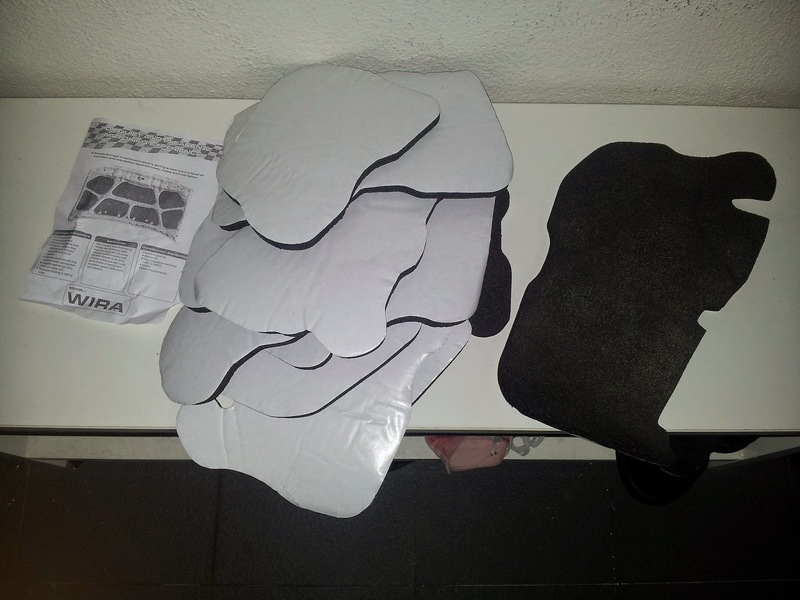 It cost me RM40 for the custom made bonnet soundproofing kit and it finally arrived day before yesterday. The pieces were custom cut to fit the spaces on the car bonnet and the experience was like doing a jigsaw puzzle as I had to figure out which piece went where. There was no need to use glue as the pieces were self adhesive with easy peel away backing and it was all done in less than half an hour. 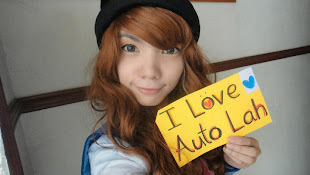 I was quite unsure whether it would work but was quite happy after driving around our neighbourhood. There is a noticeable reduction in the engine noise. Of course, I also had to get a new emblem/logo to go on the front grill. The font looks quite plain without the logo. 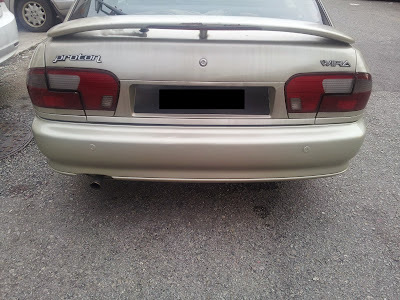 I initially thought of replacing it with the original "old" Proton logo - the one with a star and crescent moon but then while going through Lelong.com.my, found someone selling the new Proton Tiger logo/ emblem. Though it is meant for the Proton Iswara, I think it will fit perfectly on the Wira as well. It cost me RM19.90 and I am waiting for it to arrive. All together I have now used a total of RM313.90 which leaves me with RM686.10 for other improvements.